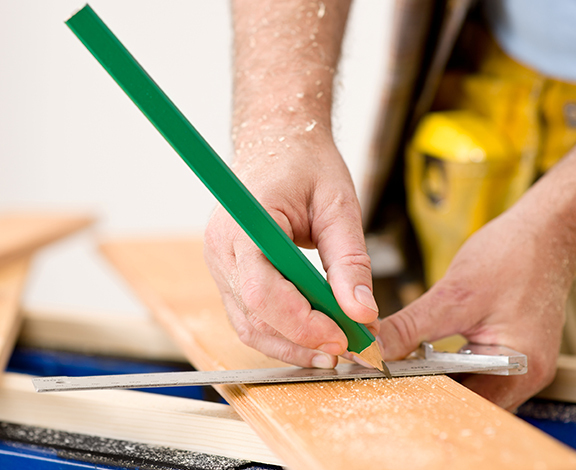 If you’re building your own home or having a home built, you need Course of Construction Insurance. A Course of Construction Insurance Policy or Builder’s Risk Policy is designed to protect your property, buildings, and building supplies during construction, rehabilitation, or remodels. The experts at Menath Insurance will ensure that your new structures are fully covered until it’s ready to be occupied. Minor and major damage caused to the structure by natural disasters such as fire, windstorm, lightning, hail and other occurrences. Damage or loss of building materials during construction. Human related disasters caused by theft and major vandalism. While Course of Construction Insurance covers many aspects of construction; liability, employee theft, and preventable weather damage often aren’t covered (refer to your policy for details and exclusions). Let the passionate and experienced agents at Menath Insurance work to protect your building projects with Course of Construction Insurance today. We’ll ensure that you are fully protected until your building or home are ready to be occupied. Call or click for a free quote today.